We are primarily engaged in the exporting, importing, and supplying of Safety Helmets in all over the world. 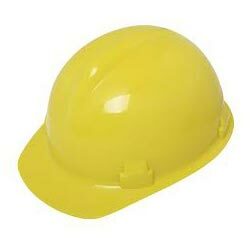 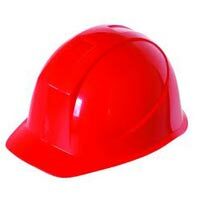 The Safety Helmets are offered by us in a wide range that comprises of Safety Red Helmet, Safety White Helmet, and Safety Yellow Helmet. 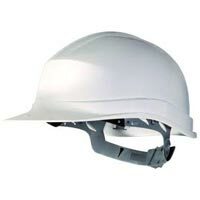 These Safety Helmets are high in quality and thus provide maximum protection against any kind of head injury.